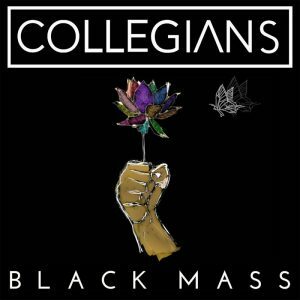 Collegians – Black Mass – Single Review | The Ark of Music – The best music in the world…you never knew existed. Now, months later, that future has arrived as Glenn Patrick (vocals, guitar), James Leigh (keys, bass, vocals), Vince Leigh (drums, vocals), and Gerry Leigh (guitars, vocals) are back as Melbourne, Australia’s own, Collegians, to offer their latest single, Black Mass. Losing absolutely none of that desperate, emotional grittiness that made Vaccine so damn good, Black Mass has—if anything—upped the angst a bit more. 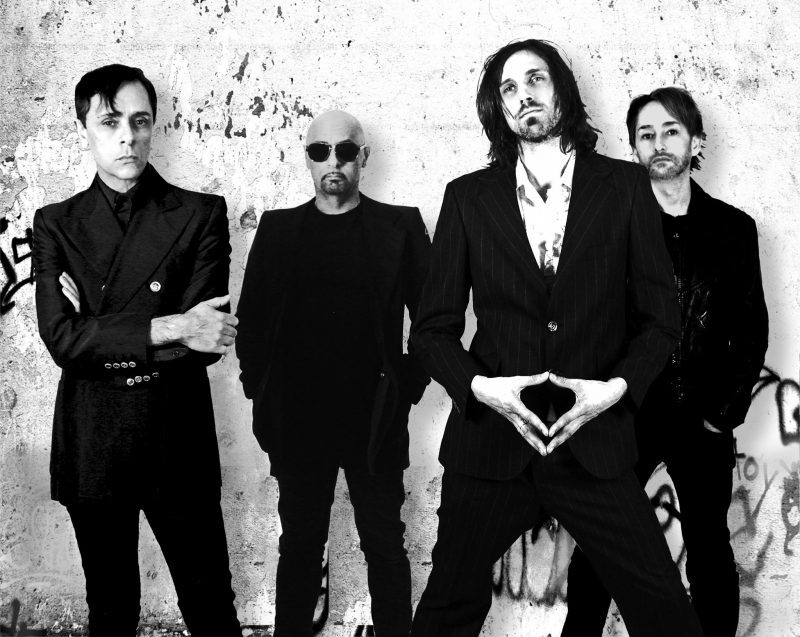 A dark and heavy synth-based industrial-dance track, the melody is the nutritional equivalent of dark molasses and black coffee. As Patrick screams and wails against the inevitable duality of lust and love, pain and pleasure, and our seeming inability to rise above it all, it occurred to me that perhaps the indifference is what makes it all so damn interesting. 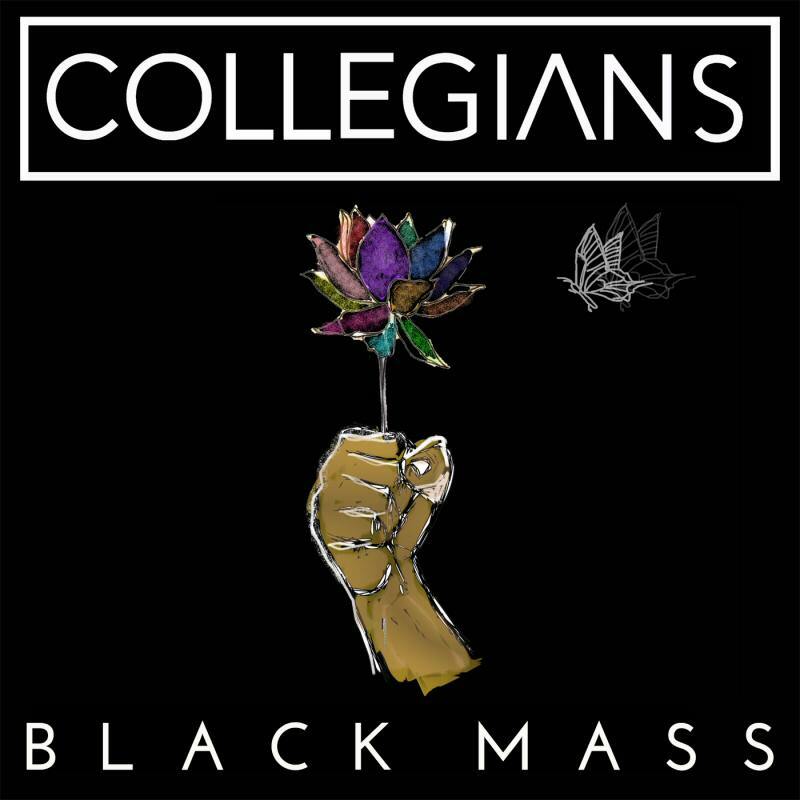 BELOW: Listen to Collegians’ single, Black Mass, and connect with their website and social media platforms. Please support Collegians by visiting them online, and playing, downloading, and/or purchasing their music. And, as always, thank you for supporting real music!